Solution to increase engagement, drive sales & expand visibility. Welcome to the New Standard in PDF Viewing. 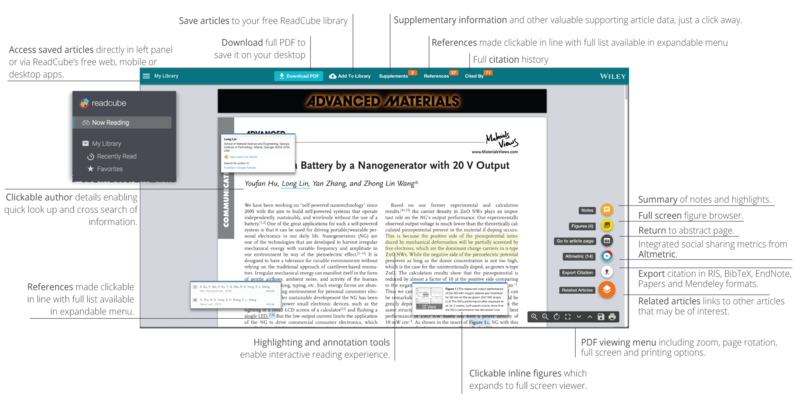 ReadCube Connect is an HTML5-powered interactive PDF viewer that seamlessly integrates into your article pages, keeping readers onsite and connected. Optimized for streaming, it loads up to ten times faster than any traditional PDF in the browser and can leverage existing investments in metadata. ReadCube Discover. Indexing and Discovery. ReadCube Discover is a free service that enables your content to be fully enhanced and discoverable within ReadCube's suite of scholarly tools. 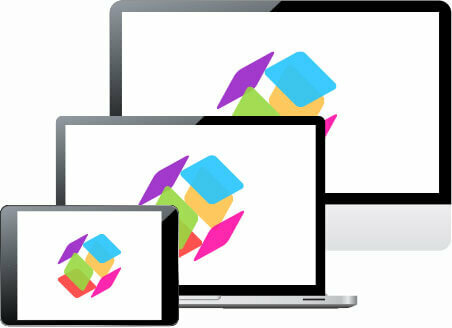 ReadCube users worldwide read and discover articles across our web, desktop and mobile platforms. ReadCube Discover optimizes your content for discovery by our rapidly growing global community - driving referrals directly to the full content on your site. Publisher Partners. 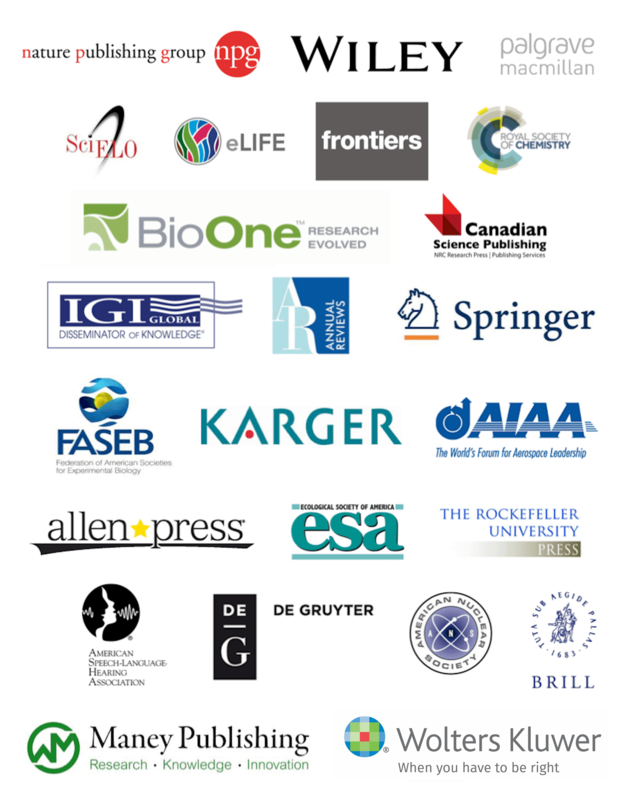 Industry Leaders and Innovators. Our Users. Global, engaged and growing. 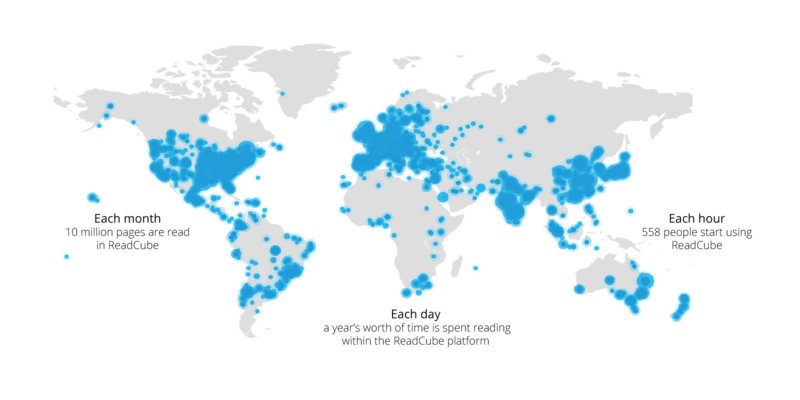 Over 40 million readers used ReadCube last year to discover, read, and manage their scholarly literature. Copyright 2019 Digital Science & Research Solutions, Inc. All rights reserved. iPhone, iPad, iPod touch and Mac are trademarks of Apple inc., registered in the U.S. and other countries. App Store is a service mark of Apple Inc.